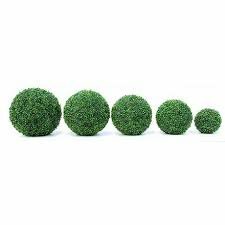 REALISTIC Blaak Penny Home Decor Balls offer the highest quality, most realistic, artificial foliage on the market today. High quality home decor ball, inspired by nature, each piece is crafted with intricate details that mimic the real thing. 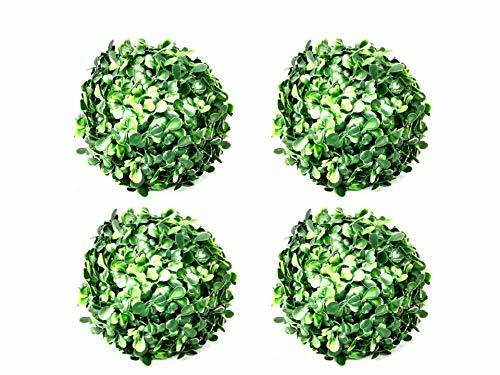 UV AND WATER RESISTANT Blaak Penny Home Decor Balls can be used both indoors and outdoors to enhance the look of any space. UV stable and will not fade or blue. Indoor or Outdoor Use. MAINTENANCE FREE - No maintenance, trimming, or upkeep. 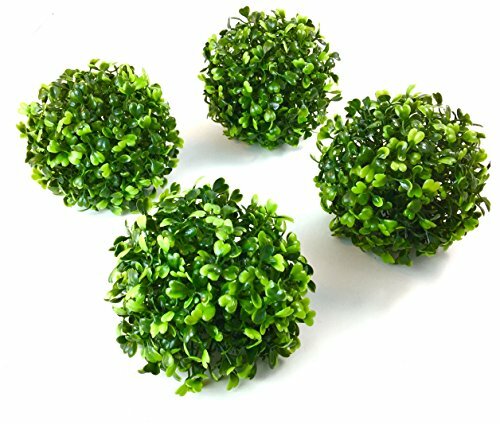 Blaak Penny Home Decor Balls give the look of a live plant without the work! 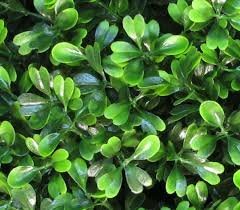 Bring instant charm to your home with the rich green foliage of our faux boxwood ball. ECO-FRIENDLY - Save water! 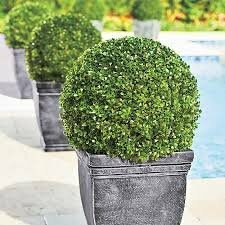 Blaak Penny Home Decor Balls don't require water and will look amazing year round. Home Decor Balls looks great while hanging, in planters, on mantels, as table centerpieces, and more. HOME, WEDDING, AND MORE - Group a few of these gorgeous globes together to make a spectacular display. 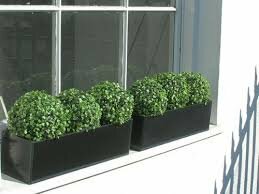 Ideal for placement in bowls, outdoor planters, credenzas and mantelpiece as well as hanging displays. The possibilities are endless!